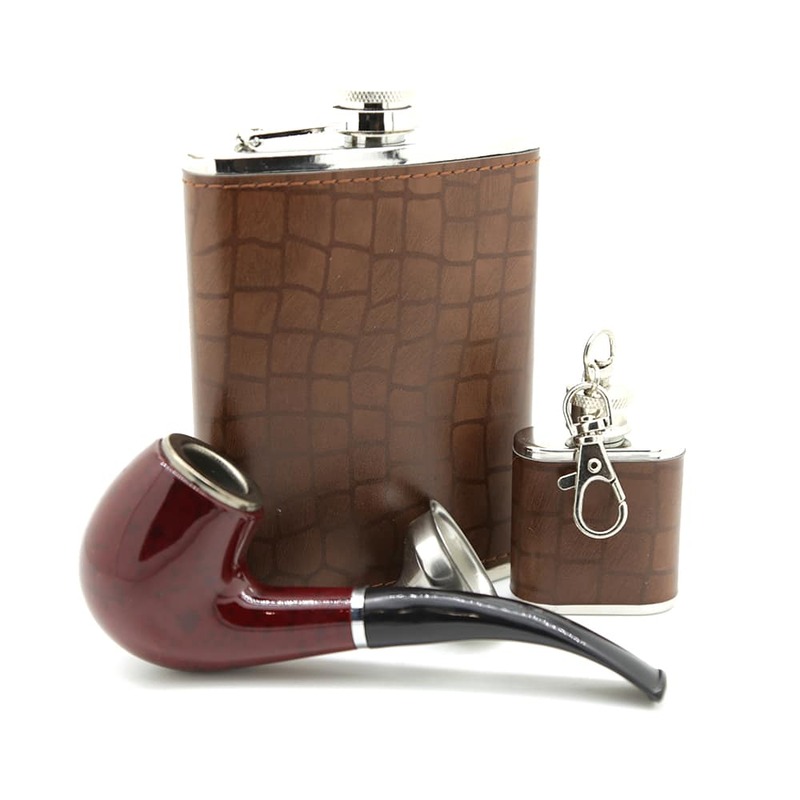 This set not only looks great but it will set you up to enjoy every occasion. 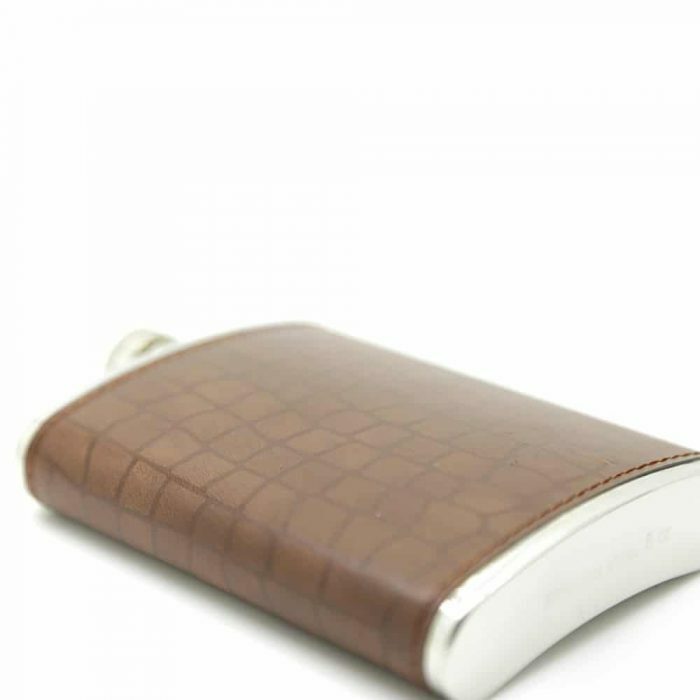 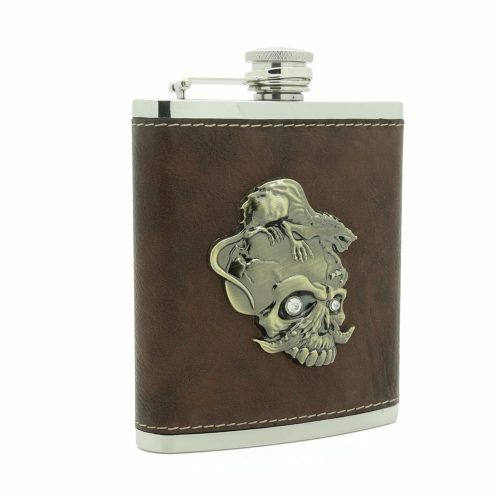 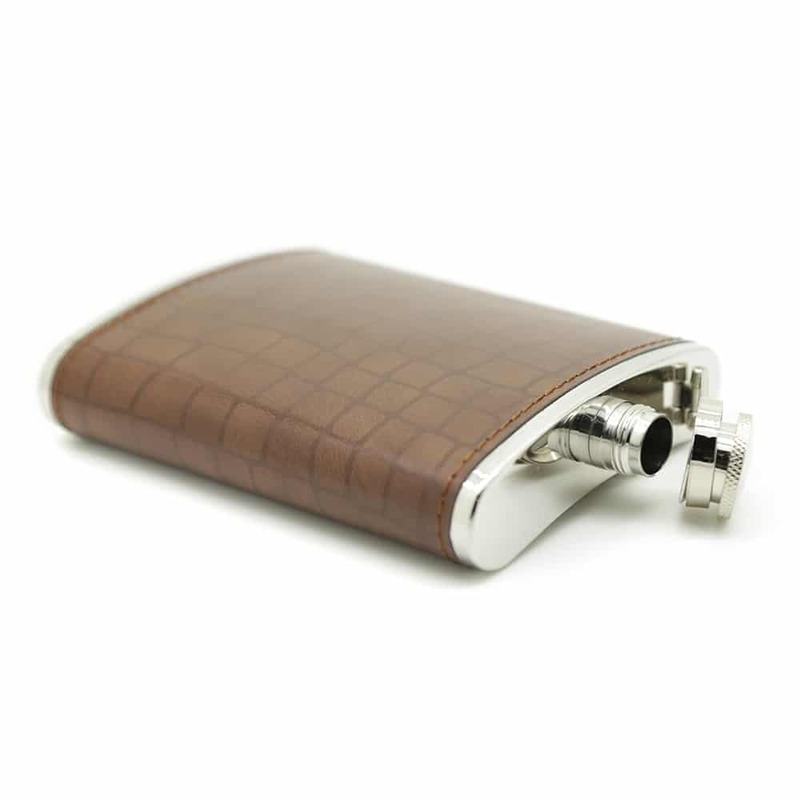 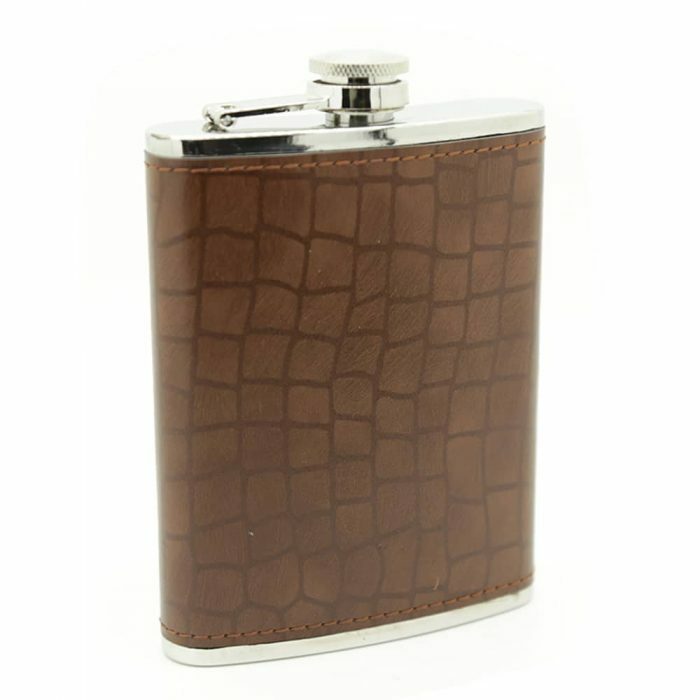 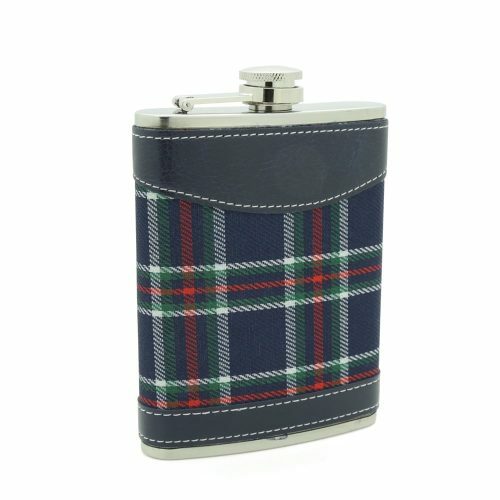 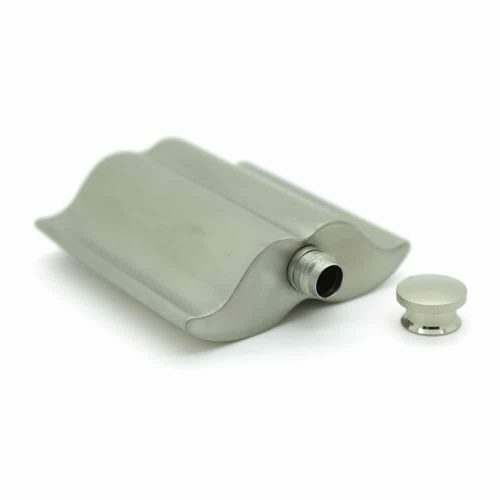 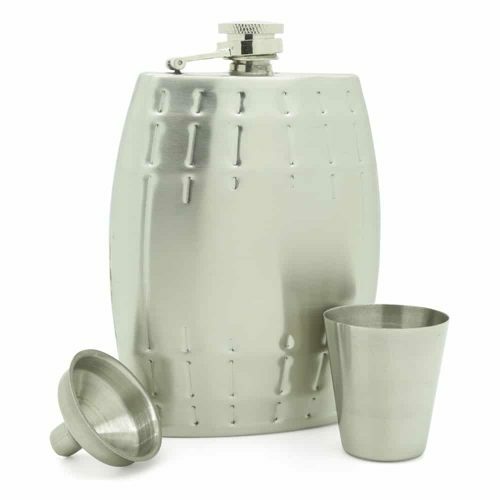 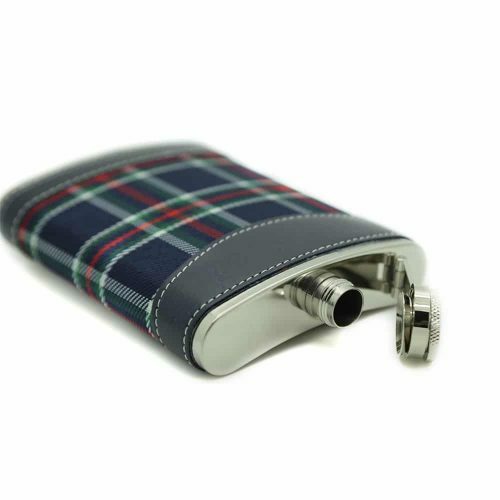 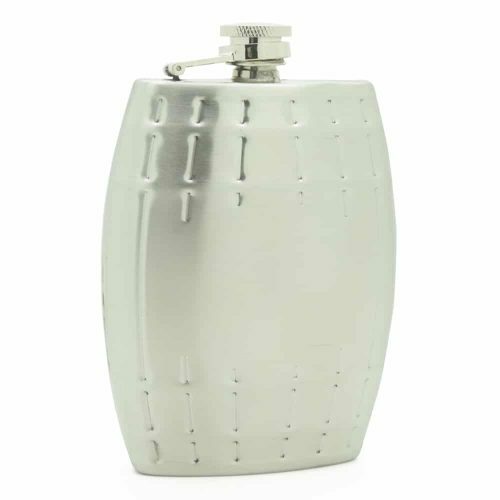 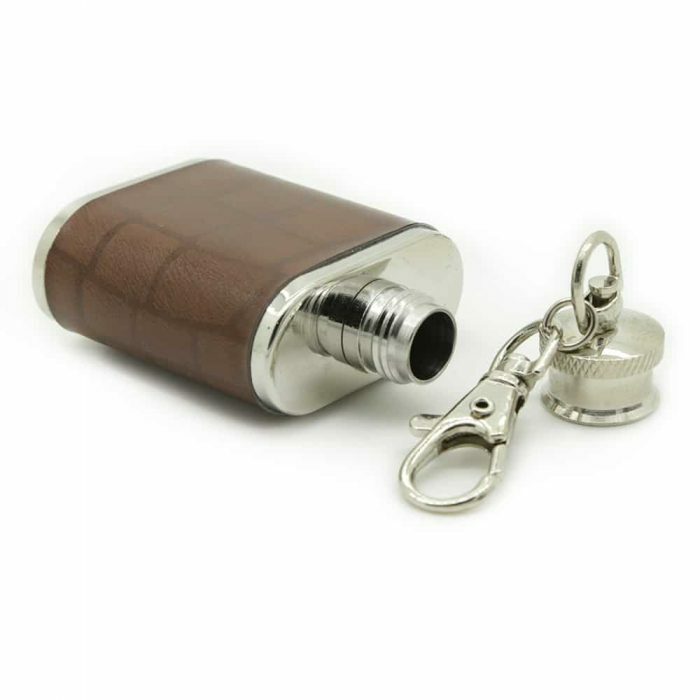 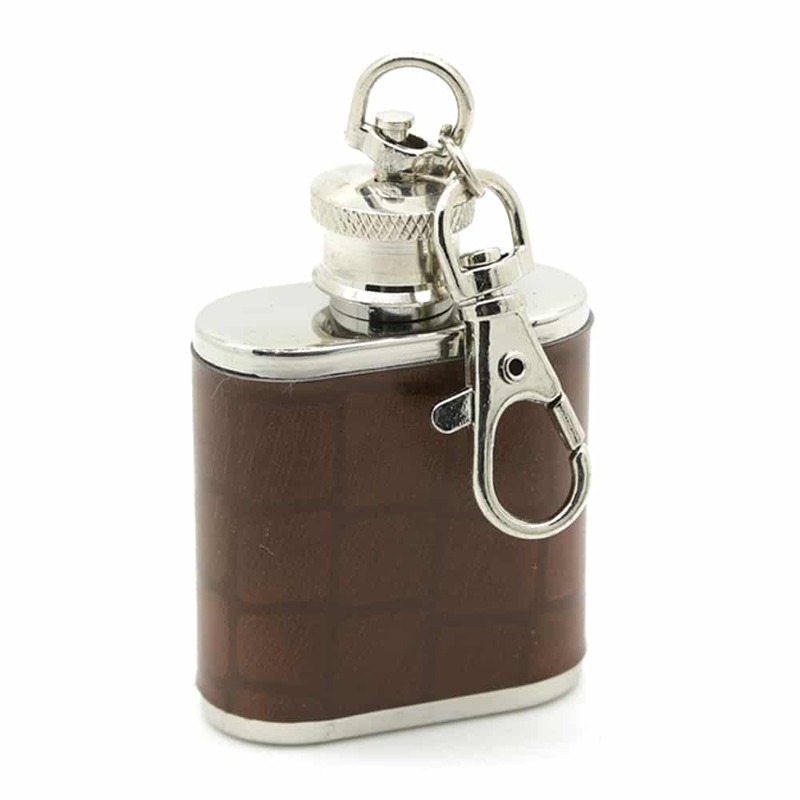 This package comes with a beautiful mahogany PU leather wrapped 8oz hip flask and a matching 1oz hip flask. 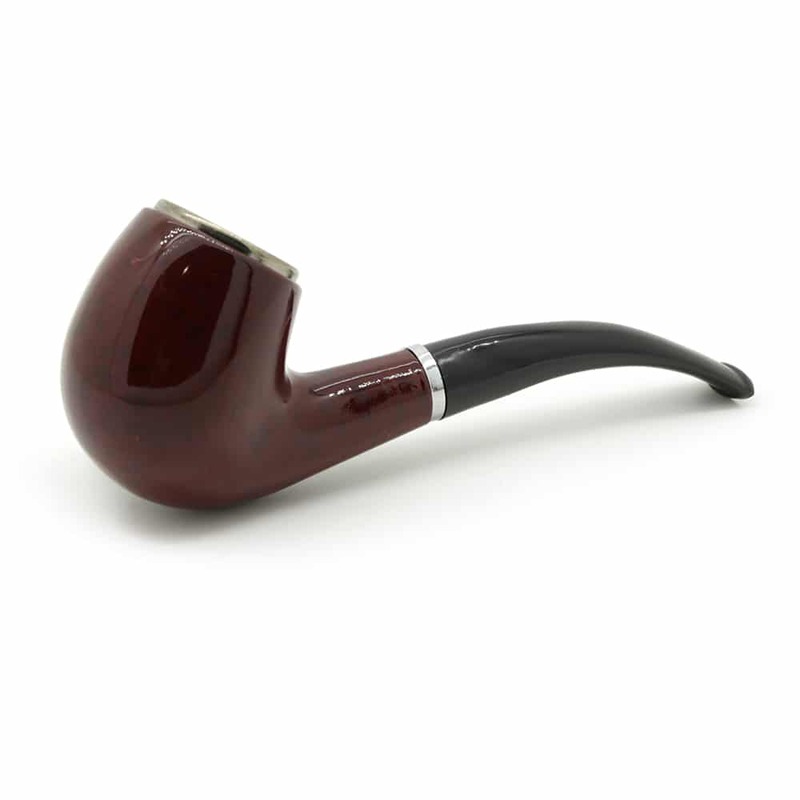 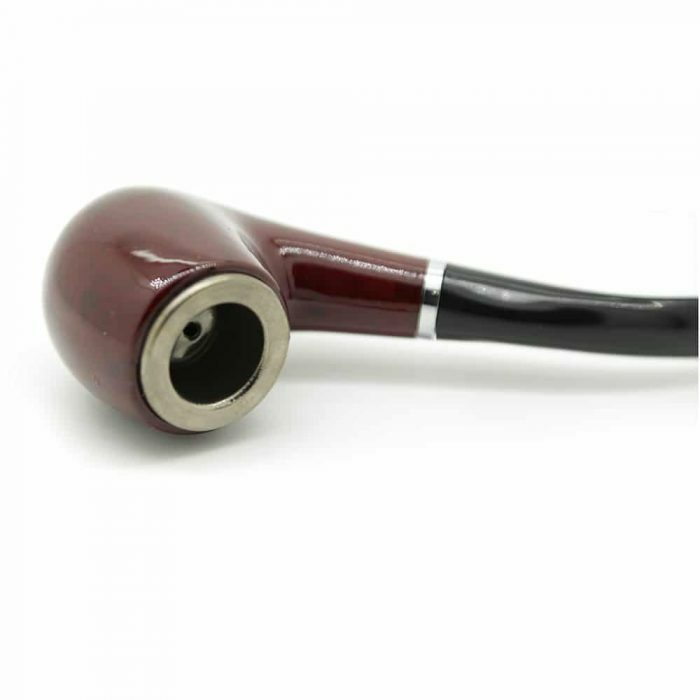 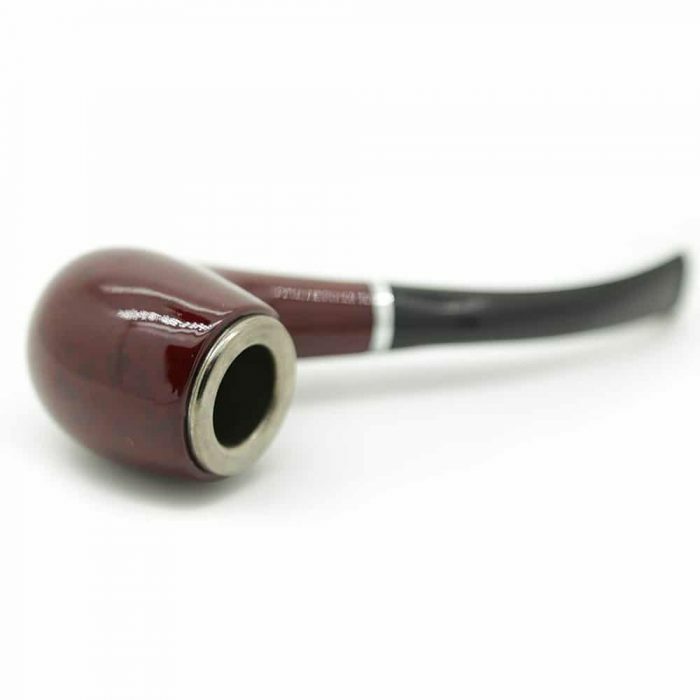 It also comes with a top of the line pipe matching the set, a cup and a funnel. 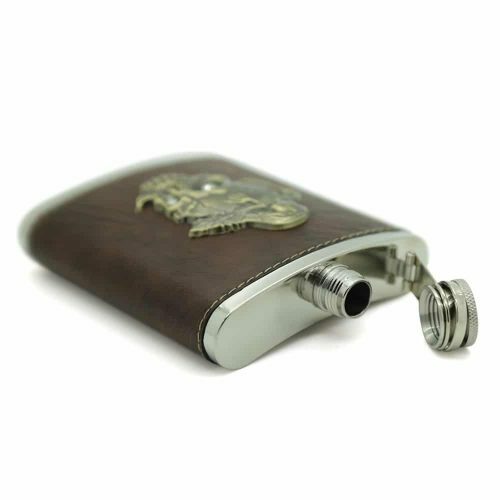 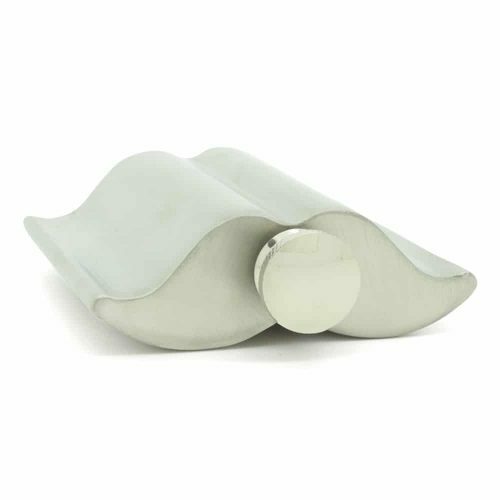 These products are made with the highest quality materials making them durable and long lasting.